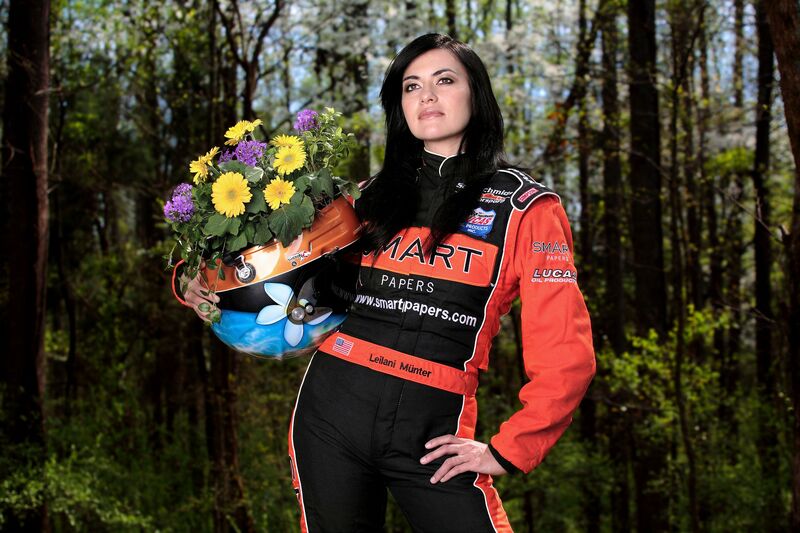 Nascar driver Leilani Munter, who's greening up the sport, for Reader's Digest. Miss Cherokee gathering water from the sacred Oconoluftee river in the traditional way, for Cherokee Travel and Tourism. 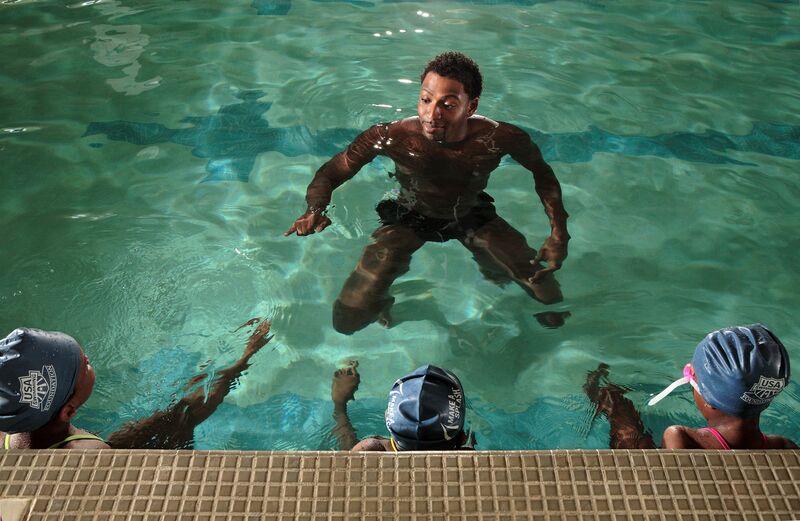 Olympic gold medalist Cullen Jones teaching underprivileged youths the art of swimming, for Reader's Digest. Yogini Candra Smith practices by her favorite Blue Ridge Mountain swimming hole, for Maggie Valley Wellness Center. Lykesia climbed down into an abandoned well to save her cousin, after he didn't show up for the daily hoops appt., for Reader's Digest. 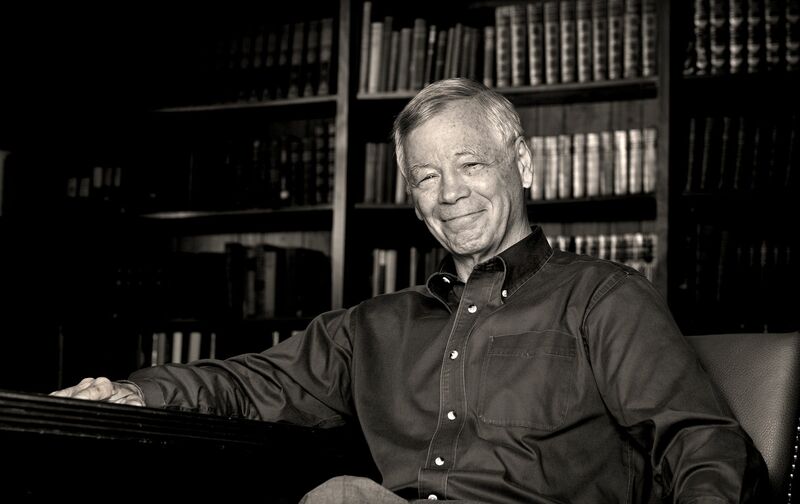 Star of the stage and college President Ben Dunlap, for Reader's Digest. 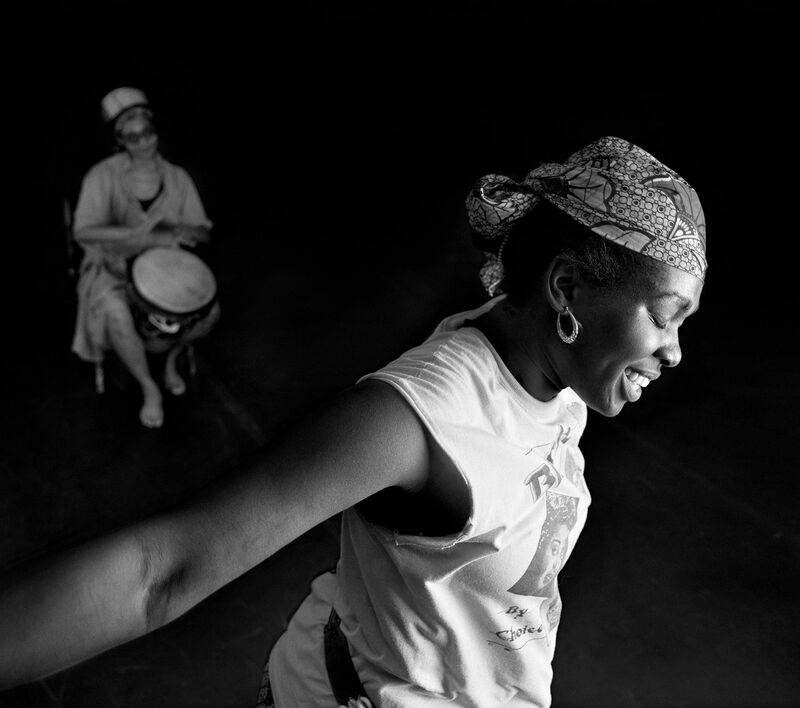 African Dance teacher get's lost in the dance and that's all there is, for Georgia State University. 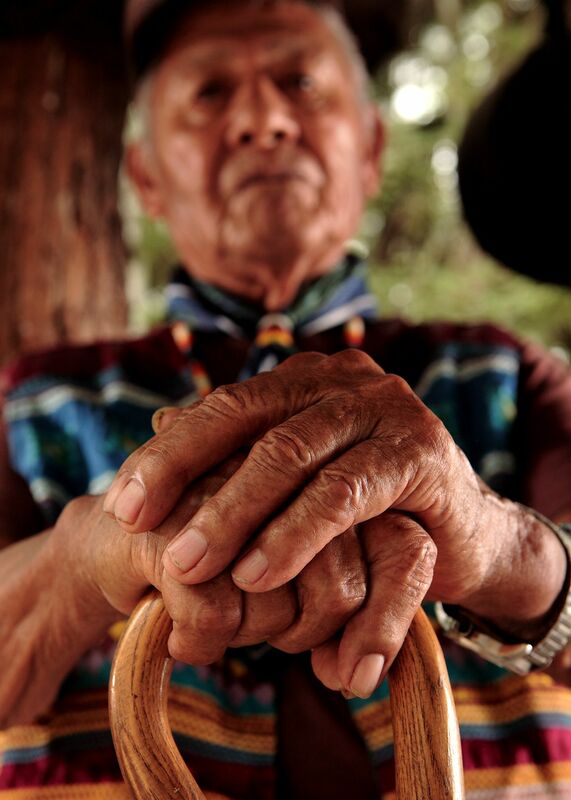 Seminole elder remembers when he was bitten on the hand while alligator wrestling in his youth, for Seminole Nation Tourism. 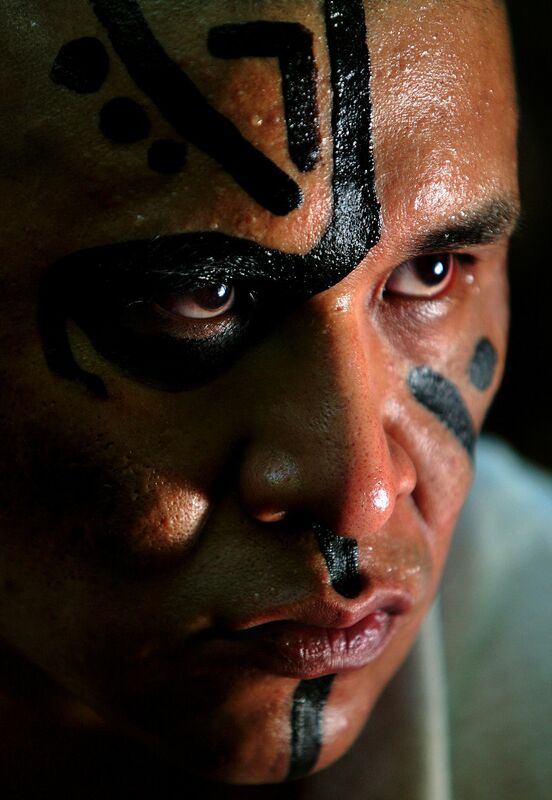 Cherokee Warrior during theater in the round post battle scene, for Cherokee Travel and Tourism. Ruby feels baby brother in momma's belly, for private portrait. 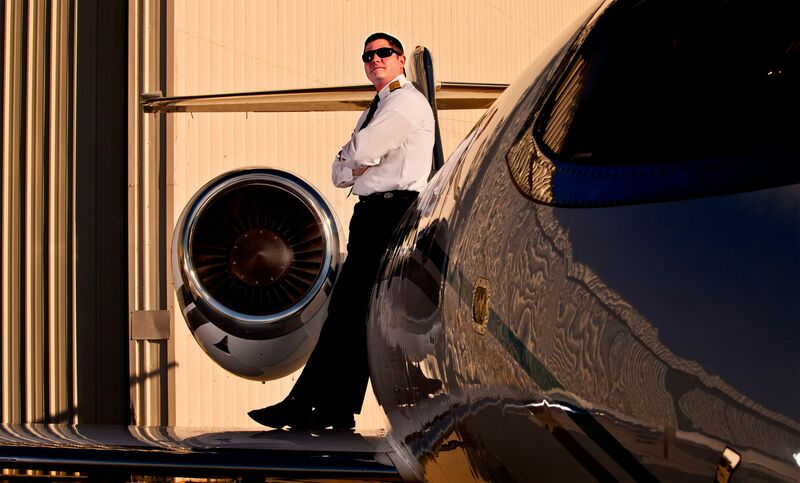 Private aviation entrepreneur loves planes and flying, for Stevens Aviation. Yogi Joy Taft, given a few moments, can find Ananda (bliss) anywhere he is, including the top floor of a parking deck, for Joe Taft Yoga. 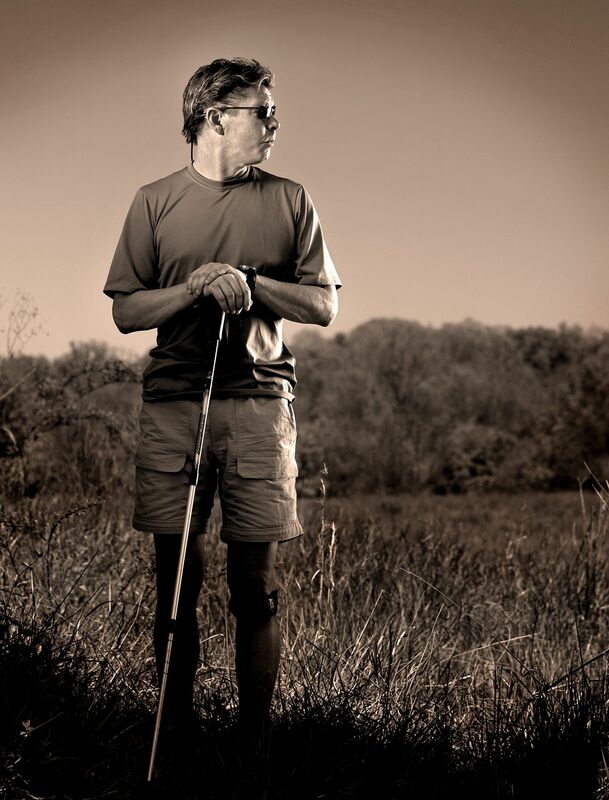 Trevor Travis hiked the entire Appalachian trail, much of it solo, and he's blind, for Reader's Digest. 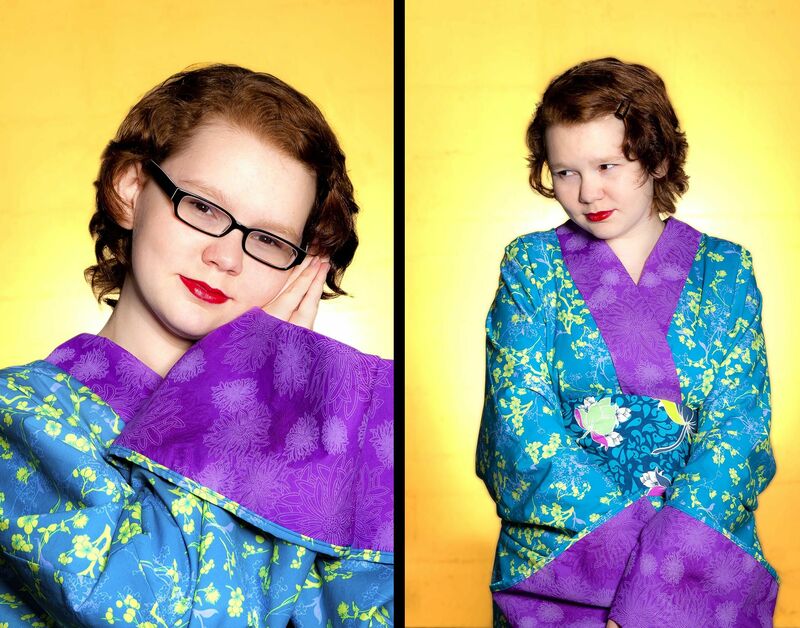 Aspiring actress Aubrey Adams, for promotion of her career. Robin Taylor cos-player toys with the idea of taking on the roles of the character's she love so much, for private portrait. Model Kelly McAdams practicing her awesomeness, for self promotion. 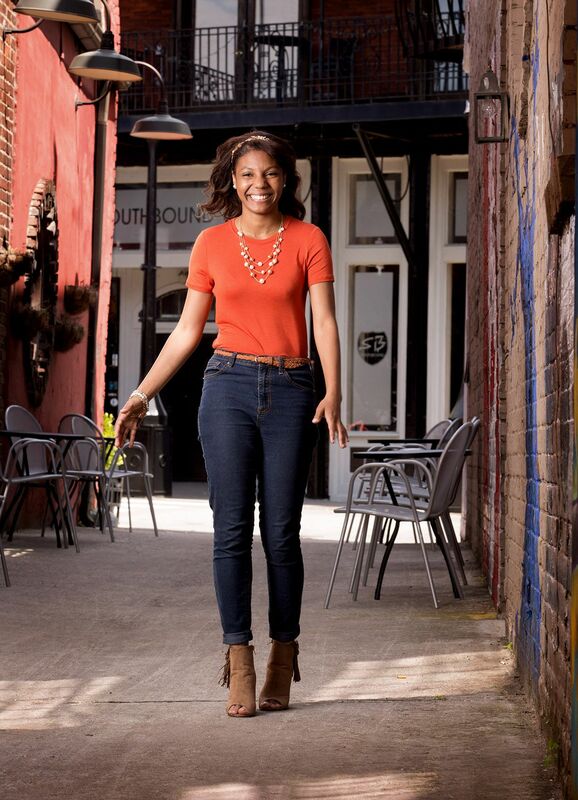 UT senior Zenobia rejoices in the excitement found in the old city section of Knoxville's downtown, for The University of Tennessee Knoxville. 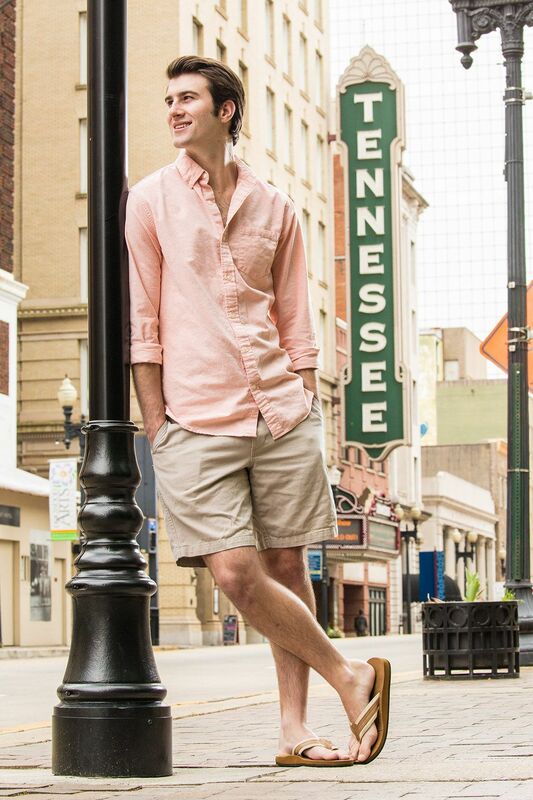 Michael, a UT senior loves the unique character of the old market street area of Knoxville, for The University of Tennessee. 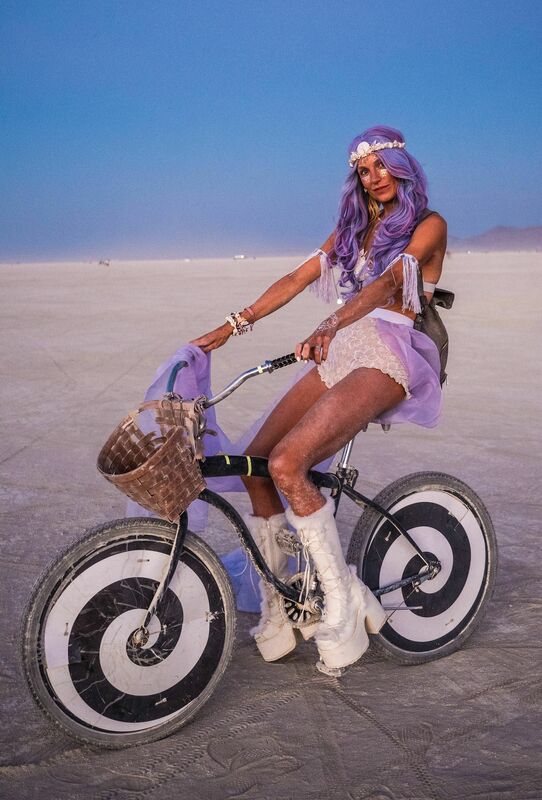 Blue Angel revels in the joy she feels at dusk in Black Rock City, for promotion.